Here are some fun links to media events that we've been involved with or that cover Steinholding. Want to stay up to date with all the latest in Steinholding? Just enter in your email address below. Want to Follow US Steinholding? Disclaimer: Some links on this site may be referral links that if used to purchased products from we may receive money. We like money but we will not endorse something we don't believe in. Please feel free to directly go to any products we link to and bypass the referral link if you feel uncomfortable with us receiving funds. ©Primolicious LLC. 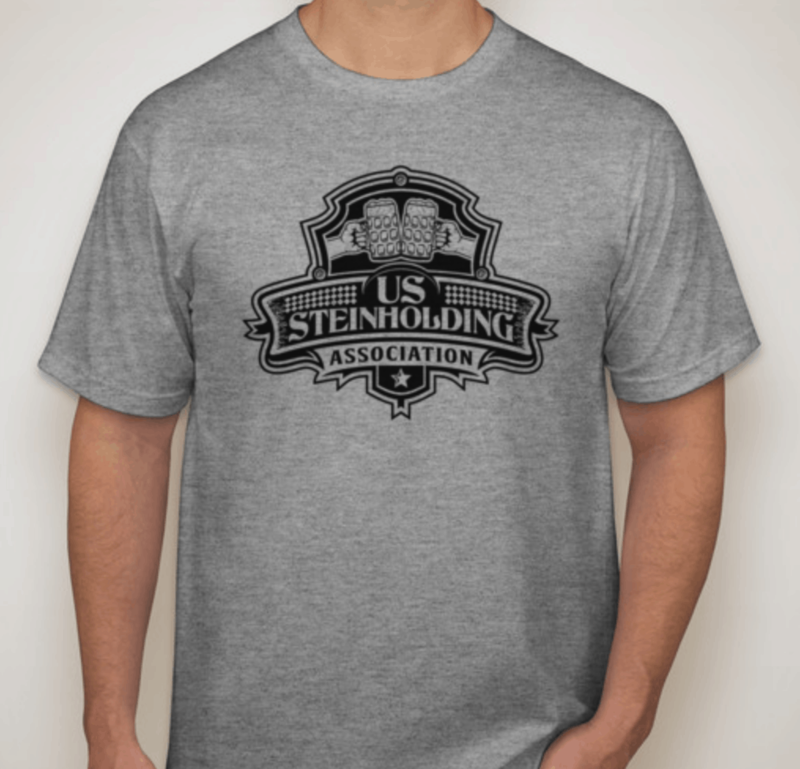 2019 All Rights Reserved for US Steinholding Association.